Motorbike : Discover the most beautiful Motorbikes round-the-world. The Milliardaire offers you a selection of the most beautiful Motorbikes round-the-world. Admire high-end and luxurious Motorbikes produced in limited edition. Discover outstanding Motorbikes designed by Avinton, Ducati, Harley Davidson…but also a wide range of accessories such as stunning helmets designed by Ruby, Helmet… To complete your reading, we suggest you to carry on with the Supercars category of The Milliardaire online luxury Magazine. 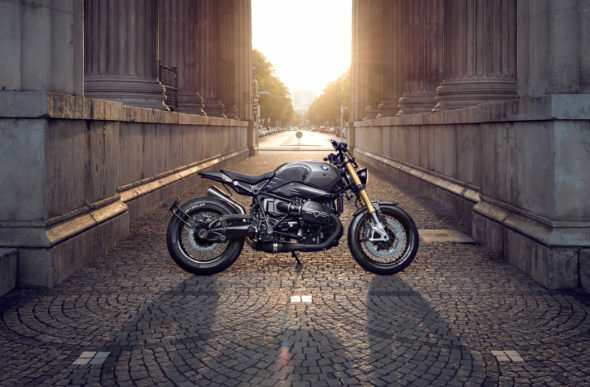 Fan of the BMW RnineT? You will love the custom version created by the German shop, Diamond Atelier. 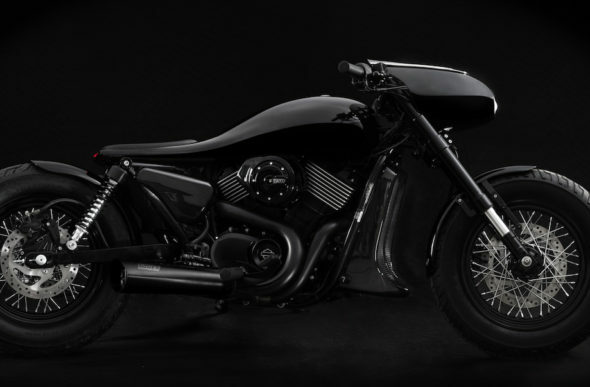 This customizable motorbike series, called Urban 21, will seduce you with its bold look and high quality parts. Motorbikes enthusiasts will not be disappointed. If you are looking for a powerful but unique cylinder that clearly distinguishes itself from all the others seen on the roads, then Dark Side Bandit9 is clearly made for you. Coming from the future, dark, elegant…this cylinder is strictly limited to 9 copies and will easily find a first owner. Definitely, electric vehicles take a growing part in the market, whether it is automobile one or two-wheels one. And when you look at Aero E-Racer, with its amazing performance and lavish style, you easily understand this new popularity. Even if it remained discrete for its first years, Ortolani house realized personalised motorcycles since 2009. 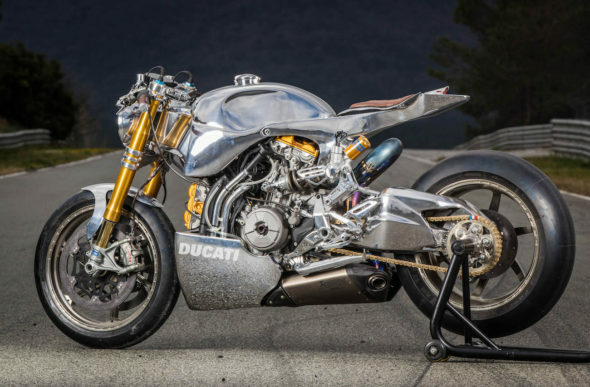 Three two-wheels passionate have built this garage, and they now have decided to expose their realisations, offering us an amazing show with their Ducati 1199 Polished Panigale. First images of future BMW HP4 Race should give you big thrills! If BMW Motorrad remains mysterious about the specifications of the BMW HP4 Race, the cylinder has made great sensations during last Milan Motor show (EICMA) in 2016. Indeed, the few images of this new machine were enough to arouse the interest among all sensations amateurs. 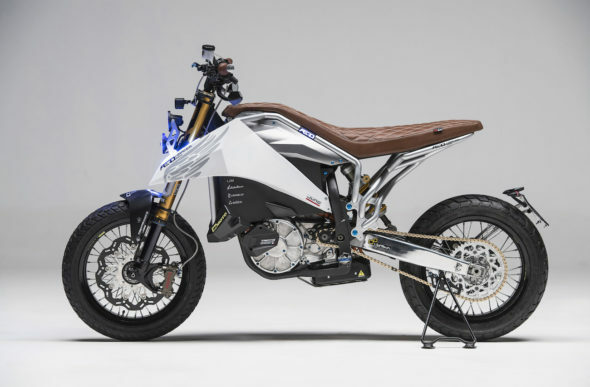 Zvexx Bike: ultra-powerful motor that will reconcile yourself with electric bikes! Zvexx is the name of the first bike imagined by a brilliant team of Swiss designers, associated to a few bike shops who had the idea to create a fully-electric cylinder that appears to be both powerful and ultra-stylised.